The newer Apple iPhone and iPad now use the HEIF / HEIC image format, which alot of people are not familiar with yet. 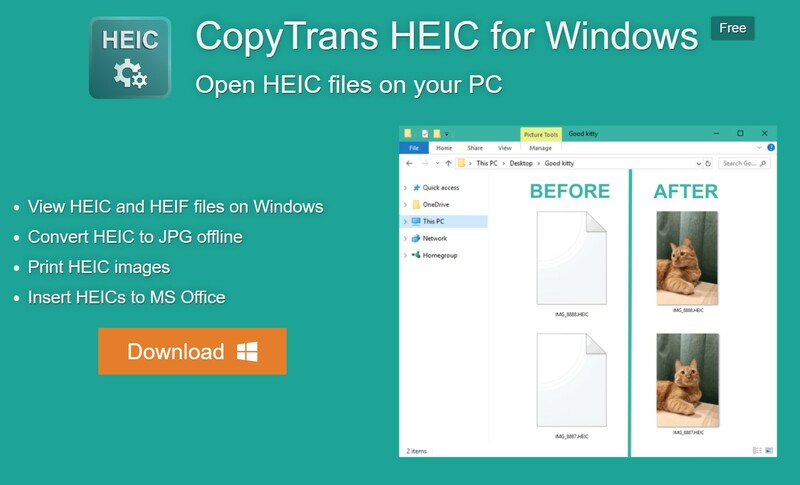 Windows does not support this format, but this convenient app called CopyTrans HEIC for Windows makes it easy to view HEIC files and also convert them to .JPEG by right clicking and selecting Covert. You’ll get a .JPEG version of the image automatically placed in the same folder.